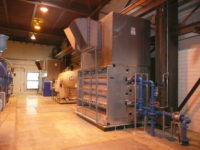 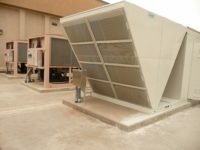 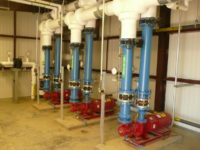 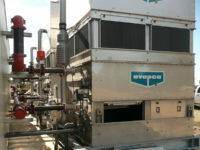 Mechanical and HVAC for numerous facilities (RC3H, CC1, RC1, CC2, CC3, RC3L, BB1). 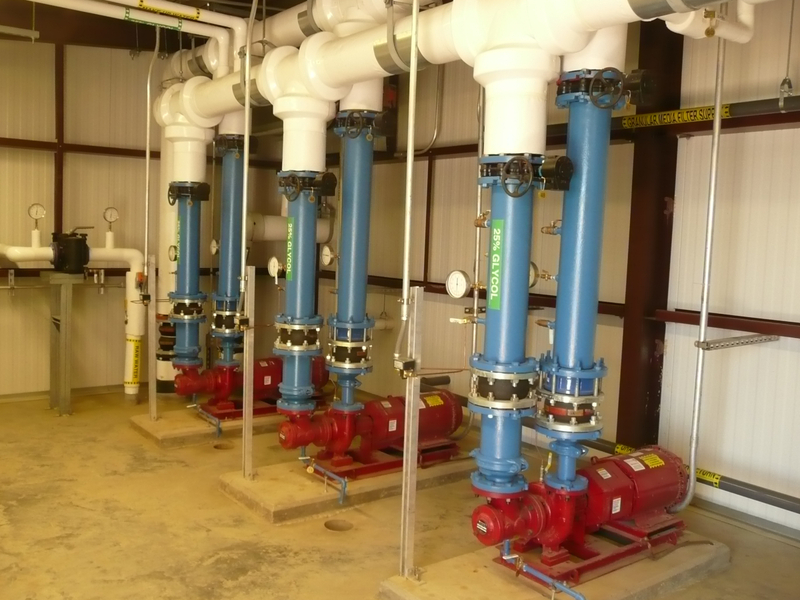 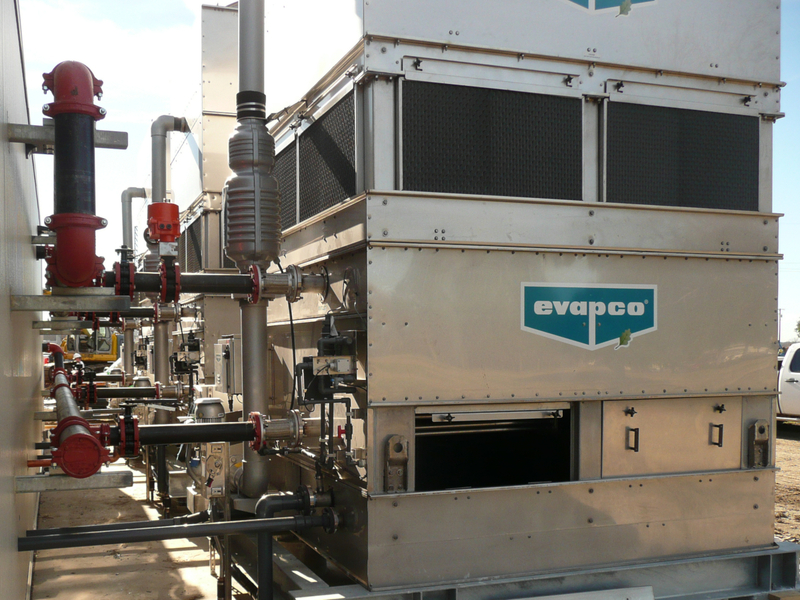 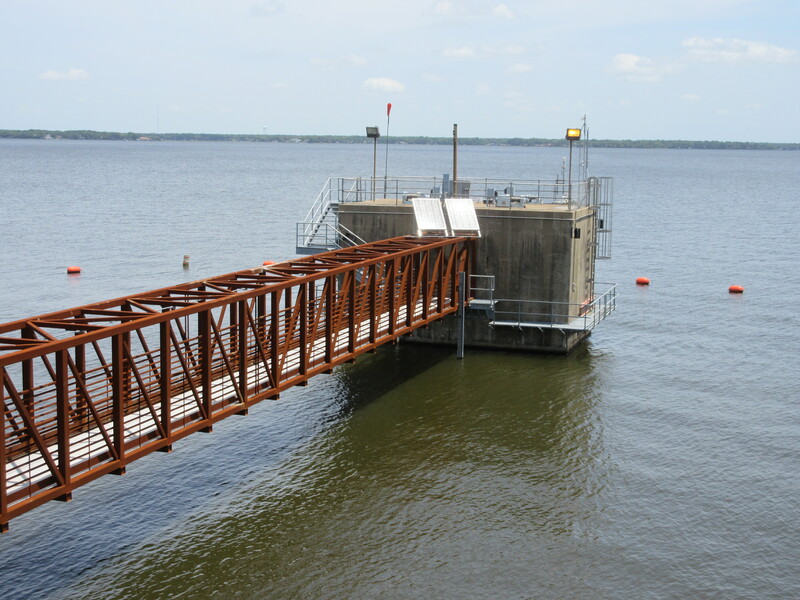 Projects included investigations, analysis, cooling design for multiple Electrical Buildings (5,000 HP variable frequency drives), cooling/ventilation for multiple Pump Stations, multiple Microwave Communication Buildings. 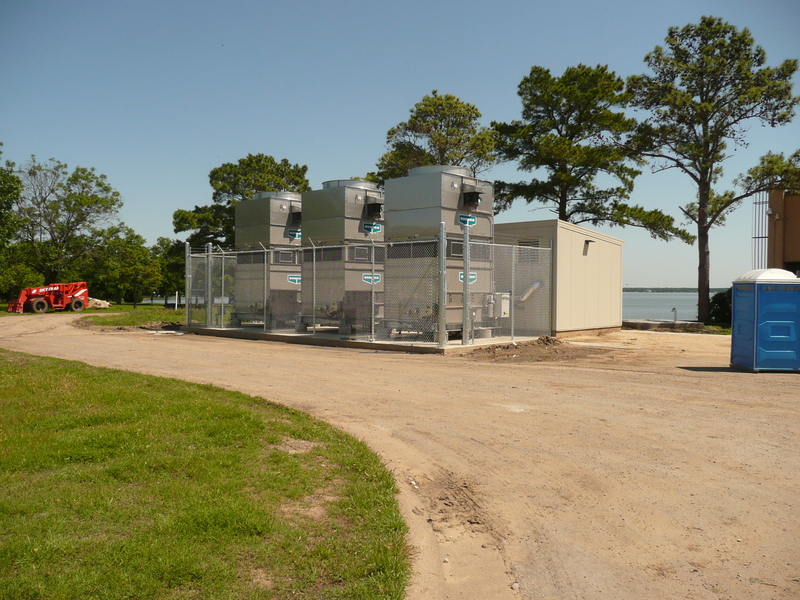 Other designs include HVAC, Plumbing, and Fire Protection (clean agent fire extinguishant) for a new Data Center.